Actors, dancers and singers ages 13-18 took the stage with Sarasota’s Westcoast Black Theatre Troupe this summer after a successful pilot of the “Stage of Discovery” program last year. From June 12-July 16, WBTT presented the second installment of “Stage of Discovery,” an intensive summer musical theater program. The 23 participating teens were under the direction of WBTT founder and artistic director Nate Jacobs and Stage of Discovery coordinator Joey James. In addition, WBTT staff and guest instructors such as choreographers, actors and vocal coaches led sessions with students taking lessons in dance, acting, singing and improvisation as well as gaining behind-the-scenes experience with set and costume design. The program culminated with two public performances of Folktale Follies, an original musical showcasing the students’ talents, on July 14 and 16. The camp, which was completely free, took place at the Westcoast Black Theatre in Sarasota. “Hands-on Discovery,” an optional post-camp theatre arts program offered further exploration in the visual arts, prop making, and costuming. This program was underwritten by The Robert E. Dods Family Foundation and Designing Women Boutique, with additional funds raised at the recent WBTT April Fools’ Fete fundraiser. The mission of the Westcoast Black Theatre Troupe of Florida, Inc., is to produce professional theatre that promotes and celebrates the African-American experience, to attract diverse audiences, to support and develop African-American artists, and to build the self-esteem of African-American youth. For more information, visit the website at westcoastblacktheatre.org or call (941) 366-1505. R&J was first performed in 2015, and focused only on an adaptation of Romeo and Juliet. It was written by Grace Arts Center and produced in part with the Fort Lauderdale Children’s Theater supported by grants from the Florida Division of Cultural Affairs and the Broward County Cultural Division. This first chapter featured a youth led cast including professional dancers and actors. In February of this year, R&J The Tempest Too debuted with a full professional cast including members of Miami City Ballet and Cuban National Ballet. R&J The Tempest Too combined elements of R&J with a reworking of The Tempest set in modern time with an infusion of real Florida history shared in spoken word by the Narrator (a character created for each iteration). Each previous production was under one hour; the new iteration combined both plays into a full two hour production with a talented cast of visual artists, actors and dance elements ranging from tango, hip hop, to Cuban folkloric and contemporary American ballet. The next iteration will include collaboration with playwrights with credits including Shakespeare’s Globe Theater in London and Washington DC’s Folger Shakespeare Library and the return of live graffiti and visual art production as part of the performance. The project was designed to attract a wide range of viewers. In all its phases,the performance targeted artsenthusiasts, supporters of historic preservation and literature through performance locations and marketing to cultural tourists as well as residents of South Florida. The project also prepared the cast for summer workshops with arts students on track for professional development in various fields. In addition the cast worked with at-risk youth groups to advance their writing and problem solving skills. For more information, visit https://www.graceartscenter.org/. In addition to being an accomplished musician, National Endowment for the Arts Chairman Jane Chu is a skilled visual artist as well. As she travels the country on behalf of the NEA, Chairman Chu makes sketches of various locations, and graciously shares them with each State Arts Agency. She created some lovely artwork while in Florida and we are thrilled that she has allowed us to share them with you! Chairman Chu’s sketches should not be used for fundraising purposes or as an endorsement. Today we’re featuring a story about a Florida artist, Brian R. Owens. On November 13th, a newly revised exhibit opened at the Brevard Museum of History and Natural Science in Cocoa, FL, about one of the first groups of people in North America. The accidental discovery of a ceremonial burial ground in 1982 resulted in the unearthing of one of the largest and most well-preserved skeletal sites on the continent. The excavation reshaped our understanding of “archaic hunter-gatherers” and how they lived 7000 to 8000 years ago, about 3000 years before the “Great Pyramid”. They are called “Windover People”. Research is constantly ongoing as new technologies emerge to analyze the remains of 168 people. Over 10,000 bones and artifacts are preserved at Florida State University. The Museum commissioned Brian R. Owens to sculpt an artistic interpretation of one particular female based on her skull. It’s the centerpiece of the new exhibit. They call her the “Windover Woman”. CBF: What did you have to work from? Lots of detailed measurements of her skull but not the skull itself. I also had some computer-generated images that were made years ago on the basis of the skull. The remains included DNA but it’s so damaged that it is of little use. At least for now. Archeologists generally agree that she was descended from Asians. Each year State Champions from throughout the United States, the U.S. Virgin Islands, and Puerto Rico are awarded the opportunity to compete in the Poetry Out Loud National Semi-Finals and Finals in Washington, DC. This exciting opportunity includes an all-expense paid trip to Washington for each state finalists and a chaperone. I attended the Finals at the end of April as Florida’s State Coordinator to watch our champion, Emily Rodriguez, compete and to learn more about the Poetry Out Loud program. While there I enjoyed touching base with other program directors from each state, and it was a pleasure to meet the many devoted folks from the National Endowment of the Arts and the Poetry Foundation who make Poetry Out Loud a huge success. 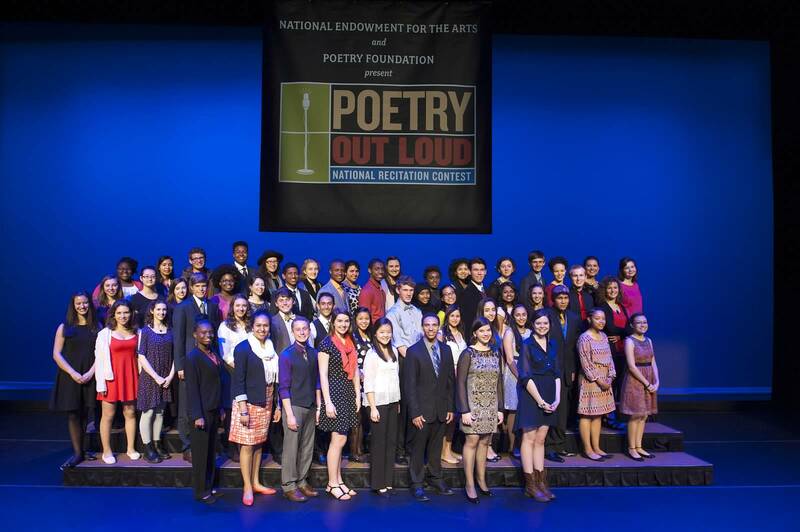 This year’s 53 Poetry Out Loud State Champions in Washington, DC. Photo by James Kegley, used with permission of the National Endowment for the Arts. Emily Rodriguez, a 12th grade student at Academy of the Holy Names in Hillsborough County, traveled to Washington with her mom to compete in the National competition. During the first two rounds of Region 2’s semi-finals, Emily recited “The Empty Dance Shoes”by Cornelius Eady and “Memory as a Hearing Aid” by Tony Hoagland. Not surprisingly, Emily’s excellent recitation skills led to the judges’ selecting her as one of the top 10 students to move onto the third round. During this final round, Emily recited “Holy Sonnets: Batter my heart, three-person’d God” by John Donne. All of us at the Division of Cultural Affairs are very proud of Emily’s performance and recognize how prestigious it is for her to have been selected to compete in the final round of the Semi-Finals. Emily Rodriguez reciting Cornelius Eady’s “The Empty Dance Shoes.” Photo by James Kegley, used with permission of the National Endowment for the Arts. Given the vast amount of talent that showed up in Washington for the 2014 National Finals, the judges understandably had a very difficult time making their final decisions. In the end, three students from each of the three regional Semi-Finals were selected to compete in the Finals. The following evening these nine student each recited poems during the first two rounds. 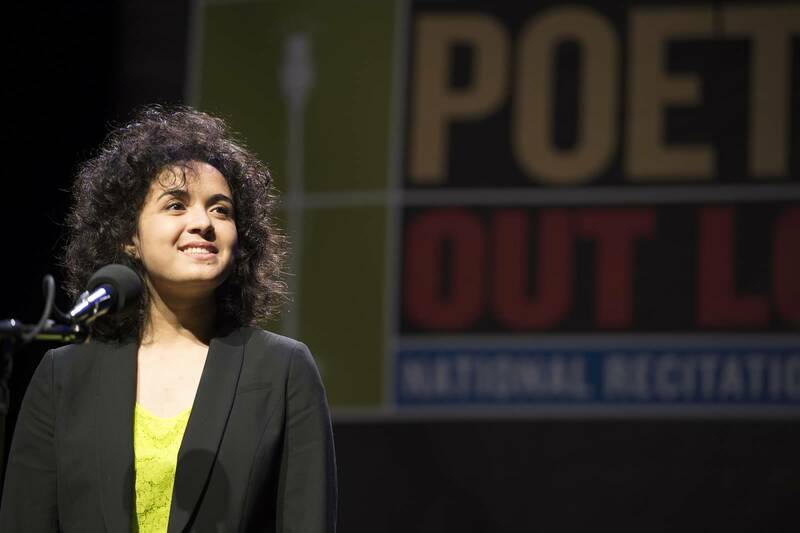 Ultimately, the top three students were selected to perform a third poem to determine their standings as the 2014 Poetry Out Loud National Finalists. This year, these finalists included Natasha Simone Vargas (New Jersey), Lake Wilburn (Ohio), and Anita Norman (Tennessee) who were surely thrilled! Once Natasha, Lake, and Anita recited their third poem, the judges determined that Anita Norman would be this year’s National Champion. In addition to all of the national recognition that accompanies this honor, Anita Norman was presented with a prize of $20,000! Lake Wilburn came in 2nd place with a $10,000 prize and Natasha Vargas received $5,000. It was wonderful to see such talent acknowledged. The amount of positive energy flowing among all of the students, regardless of their final standings, was evidence of this. The experience was truly gratifying for all involved. National Champion Anita Norman interviewed by Neda Ulaby from National Public Radio. Photo by James Kegley, used with permission of the National Endowment for the Arts. Clearly, the fifty-three Poetry Out Loud National Finalists had the time of their life! 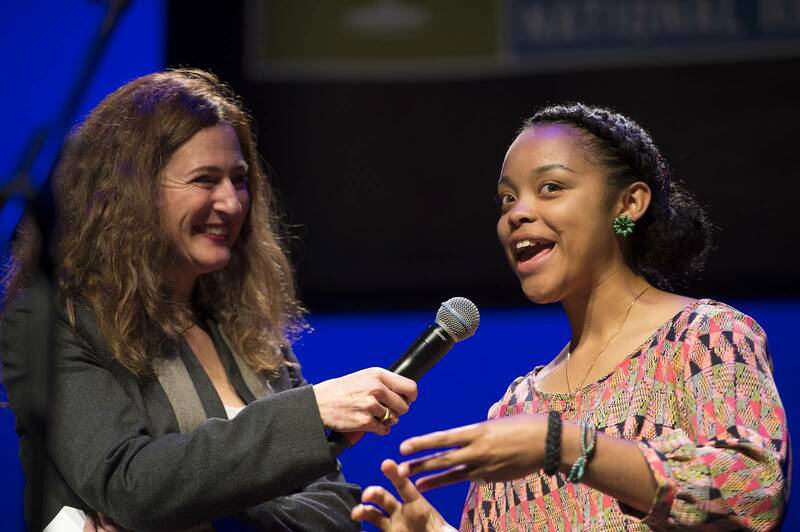 Besides making connections with like-minded teens from across the United States, their Washington experience included opportunities to meet significant published authors and public figures from stage, screen, radio, and government. Plus, the folks at the Poetry Foundation and National Endowment for the Arts made certain that the students’ time in Washington was filled with exciting events like meet and greet receptions, an opening banquet with last year’s National Champion Langston Ward, a Congressional breakfast, time on Capitol Hill, and a great National Finals after party. Having seen how fulfilling the experience was and how wholly the students embraced their love of poetry, I have higher praise for Poetry Out Loud than ever before. Participation in a Poetry Out Loud program begins at the classroom level. It’s easy to incorporate the program into the curriculum because Poetry Out Loud correlates with English Language Arts Standards set by the National Council of Teachers of English (NCTE). Not only does the program seek to encourage our nation’s youth to learn about great poetry through performance and recitation, it is an inclusive program. 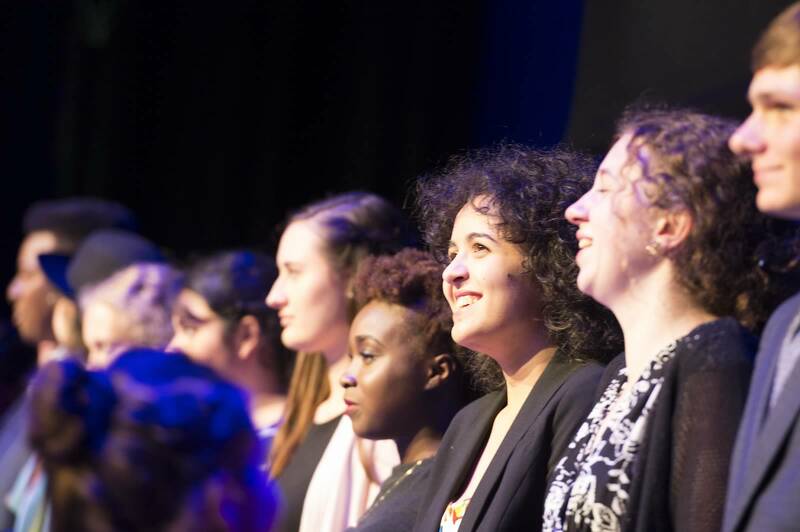 It creates an entry point for students to appreciate poetry, it reaches out to students who might not have otherwise taken to poetry or the stage, and it impacts the lives of students both academically and socially. I strongly encourage high school teachers to incorporate the program into their language arts curriculum. Schools interested in finding out more can visit the official Poetry Out Loud website, visit the Florida Division of Cultural Affair’s POL webpage, or contact me for more information. It might just be a student from your community who goes to Washington next year! Poetry, like camaraderie, is stirring and fun. Photo by James Kegley, used with permission of the National Endowment for the Arts. Summer is an extremely busy time here at the Florida Division of Cultural Affairs, particularly with all the activities related to our grant programs. We have grant periods beginning and ending with the state’s fiscal year, which starts on July 1. This means that between June and September of every year we are actively working with three years of grants: the year that just ended, the year that is just getting started, and the next year (currently in the application review stage). These grants are an extremely important part of what we do, and we know that many arts and culture organizations from across the state depend on them to keep their programs up and running. Therefore I wanted to give you some insight into what’s going on and how we keep these grants moving and on track. The official period for 2012-2013 grants ended on June 30. There were 314 total grants given to organizations in 45 Florida counties for a total of $8,868,534. This amount included a $5 million appropriation by the state legislature for General Program Support and approximately $3.9 million for Cultural Facilities (no money was appropriated in 2012-2013 for Specific Cultural Projects). For a full record of awards by county, take a look at this list. After organizations with General Program Support grants finish up their June events, they have until July 30 to fill out their final reports online. It typically takes Sarah, Maureen, and I (the program managers for these grants) until sometime in the fall to read through everything, but it’s great to be reminded of all the wonderful activities that these grants made possible. These reports allow us to see specifically how all the grant money was used and what overall impact it had in terms of individuals from the the community who participated. In addition to getting overall numbers, we’re interested in the number of youth, elders, and artists that took part in events throughout the year. While we often stress the economic impact of the arts with Culture Builds Florida, these participation numbers help show the significance of the arts in a way that goes beyond dollars and cents. The arts create important social connections between people when they attend performances, visit museums, and perhaps most importantly, collaborate to create art together. Some of the organizations and events funded with 2012-2013 DCA grants. With the previous year’s grants ending on June 30, the current year’s grant period is scheduled to begin right away on July 1. Organizations applied for 2013-2014 grants in spring 2012. After panel meetings, eligible scores were sent to the Florida Legislature via the Department of State’s Legislative Budget Request. The Legislature appropriated $5 million for General Program Support, fully funded Specific Cultural Projects with $830,523 and funded Cultural Facilities for $3,328,000. Along with Fast Track and State Touring grants, the state totals came to 351 grants in 47 counties for $9,350,322. For a full record of awards by county, take a look at this list. Contracts for this year’s grants typically would have been mailed out in June so payments could be processed on July 1. However, a new bill passed by the 2013 Florida Legislature (HB 5401), requires that all contracts include new elements and go through a new approval process. As one of the first state agencies to deal with these new requirements, we’ve been proactive in collecting all the required information from each grantee for insertion into the contracts. Now we’re just waiting for approval to start sending out payments. In the end this bill will provide a useful resource to Florida’s taxpayers. They’ll be able to log onto a website and see exactly where state dollars are going and what they’re being spent on. After signing the bill, Governor Scott applauded the transparency it will provide, saying, “As taxpayers, we deserve to know if we are getting a return on investment for our money.” We’re confident that through arts and culture, Floridians are getting a positive return on investment as the economic impact of the arts is clear and show that Culture Builds Florida. We just wish it didn’t create a delay in getting funds out to our grantees! 2014-2015: Looking Ahead and Panels, Panels, Panels! In addition to dealing with grants that have just ended and are just starting, we’re spending a lot of time reviewing applications and preparing panel meetings for 2014-2015 grants. Applications were submitted on June 1 or June 15 depending on the program, and we received a total of 322 applications for General Program Support, 61 for Specific Cultural Projects, 29 for Cultural Facilities, and 169 for Individual Artist Fellowships. We’ve been busy going through and checking each application for eligibility and making sure that everything is in order to send it on to the panels. So far 125 panelists have been officially appointed for the 22 different panels that will take place between late August and early October, and additional panelists have yet to be appointed. Panelists serve on a volunteer basis and must be practicing artists or professionals who specialize in the area of the panels they serve on, and we are extremely grateful for the time they donate to this process. For the full grant panel schedule, check out our calendar. 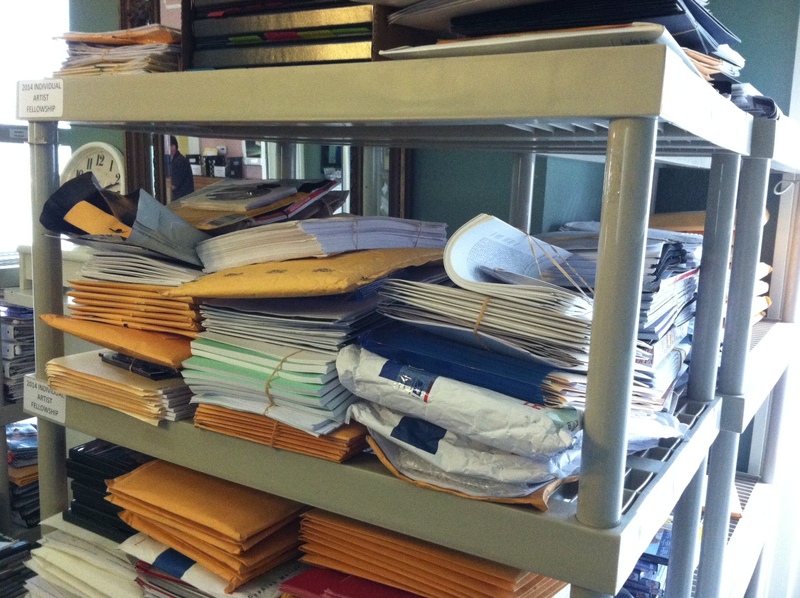 Our file room is filled with stacks of support materials that were mailed in as part of applications. After applications are scored, the Florida Council on Arts and Culture sends panel recommendations to the Secretary of State who then includes them with a request to the Legislature. In spring 2014 the Florida Legislature will make funding decisions and next summer this process will start all over again as organizations start their 2014-2015 grant period. As you can see, this isn’t just a busy time for the DCA but for current grantees as well. As soon as they finish their application they need to start working on their final report while also filling out the required documentation for the grant that’s just starting. It can be a lot of work keeping everything straight while juggling three years worth of grants, and we’re rarely able to grant as much money as we’d like to Florida’s many deserving organizations. However, the end result is worth every document filed and phone call made because we believe that arts and culture are essential to the quality of life for all Floridians. The events funded through these grants stimulate tourism and enrich our communities. The arts provide jobs, bring people together, and remind us that Florida is a special place to live and work. If you have any questions about our grants, please contact a member of our program staff, and remember to let your community leaders and legislators know about the impact these grants have in your community so that we can continue to increase our support for Florida arts and culture. Image courtesy/used by permission of Ceci Dadisman. Ceci Dadisman is the Director of Marketing & PR at Palm Beach Opera. She manages all aspects of the company’s technology and new media projects, including social media, website, iPhone app, and live web streaming. She has brought Palm Beach Opera to the forefront of the social media and new technology realm proving that companies of all sizes and budgets can do great things in the world of digital marketing. Ceci holds a B.M. in vocal performance from West Virginia University. You may think that opera and technology don’t go together, but the arts are quite perfect for integration with all things digital. Here are 5 things that we use regularly that enable Palm Beach Opera to get the word out about what we do and further engage our audience. 1. 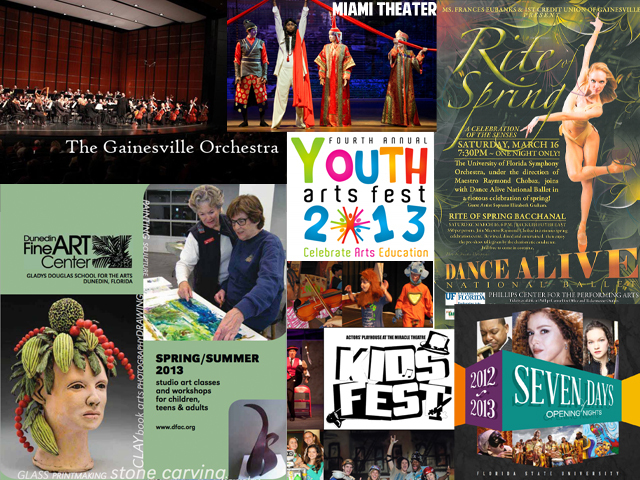 Website – Everyone knows that having a website is imperative to any arts organization. However, a website is only as good as how well it is managed and the quality of information contained within. 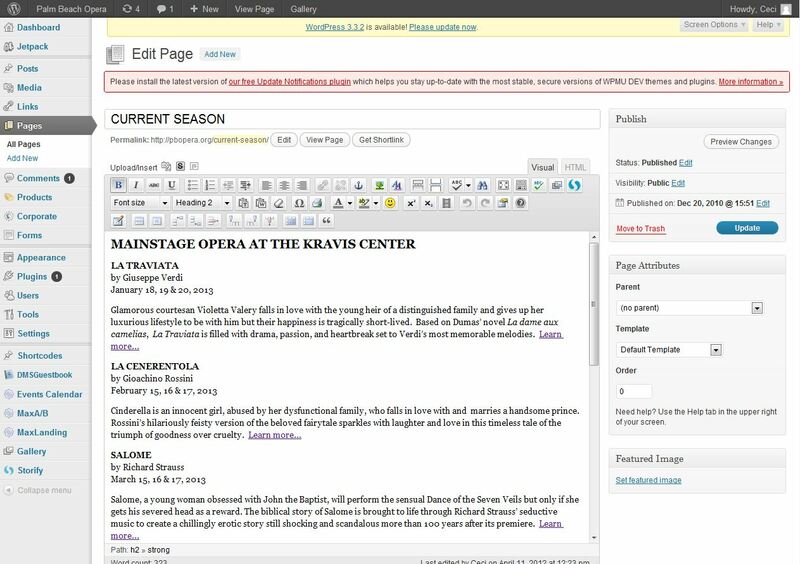 A few years ago, Palm Beach Opera switched from a traditional CMS (content management system) to WordPress, an open-source CMS. This small change has revolutionized how we are able to manage our website. You may have heard of WordPress.com which is a free web-based blogging platform but WordPress can also be used to create and manage a website on your own server. Any website is a kinetic entity that should be updated often to reflect upcoming events and using a web-based open-source CMS like WordPress allows us to do that quickly and easily from any computer or device with an internet connection. Wordpress site from Palm Beach Opera. Image courtesy/used by permission of Palm Beach Opera. 2. Website Analytics – Website analytics are nothing new, with most people utilizing the powerful platform of Google Analytics to monitor website activity. (If you don’t look at your website stats at least a couple times per week, I highly recommend that you do. What you see will most likely be quite eye-opening.) In addition to the standard analytics, we use two other sites that give incredibly useful information: Chartbeat and Crazy Egg. Chartbeat shows real-time analytics so that we can see how many people are on our site at any given time and their activity as it happens. This ability can be especially useful to track traffic after an enewsletter or other email communication has gone out to ensure visitors are visiting the intended pages. It also is great for monitoring traffic during any kind of web promotion or contest. You will be able to immediately see if conversions aren’t occurring as intended and make the necessary changes. 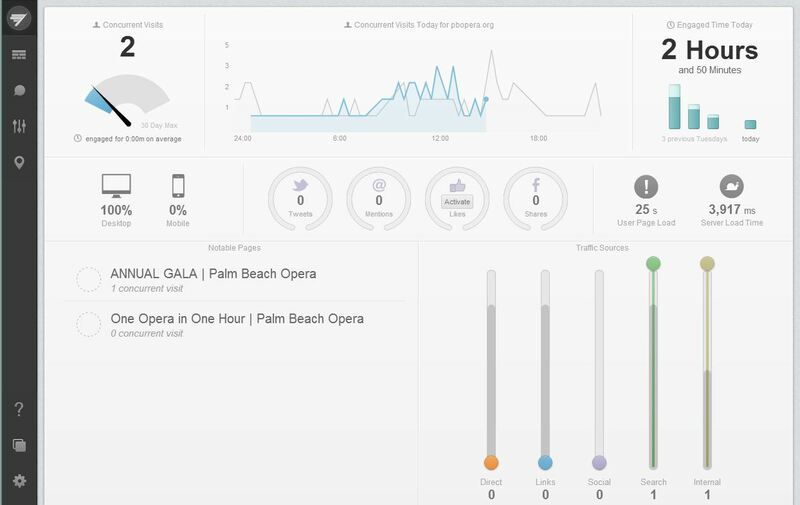 Chartbeat from Palm Beach Opera. Image courtesy/used by permission of Palm Beach Opera. CrazyEgg is a fantastic site that gives you heatmap data for any page on your website. In the past, heatmaps were available to only large for-profit companies because of the high cost. With Crazy Egg, heatmaps are now available to all and the cost is very minimal. Studies have shown that there is a very high correlation between eye movement and mouse movement and that is how Crazy Egg is able to give this sort of data. 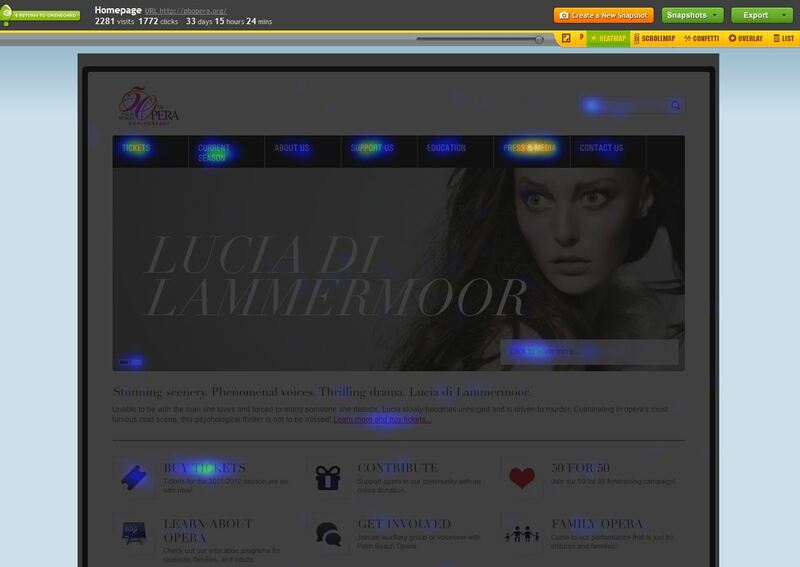 Heatmaps will show you where people are looking (and clicking) on any page of your website. This is especially useful in optimizing your homepage and landing pages throughout the site. When used in conjunction with an easily-updatable website, necessary updates can be made quickly and easily to improve performance. 3. Social Media Management – At Palm Beach Opera, we use Facebook, Twitter, Flickr, and YouTube as our main social media platforms. (It is important to remember to only be on the social media platforms that work for your organization. Don’t feel pressured to be on too many if they don’t make sense or you don’t have time to manage them all.) It can be tough to keep up with multiple platforms especially if your organization has a small staff or the responsibility falls to one person only. To help with this, we use Sprout Social to manage social media activity. Sprout Social aggregates the activity on our social media profiles so that it can be seen in one place making it much easier to manage. It also gives stats and data so that you can have useful demographic information about your friends and followers as well as statistics about activity and engagement levels. Sprout Social is very nonprofit friendly as they offer a $9/month plan that will fit most organizations’ needs plus a 50% nonprofit discount. 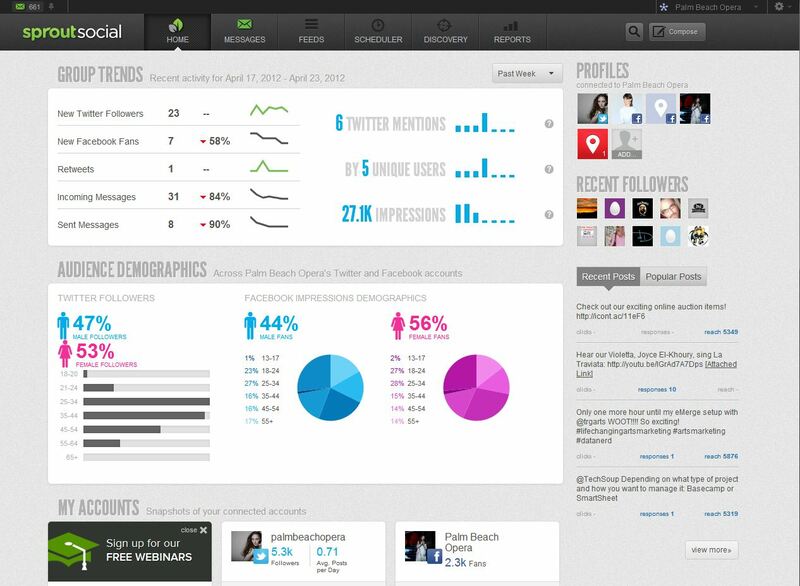 Sproutsocial Social Media Management from Palm Beach Opera. Image courtesy/used by permission of Palm Beach Opera. 4. 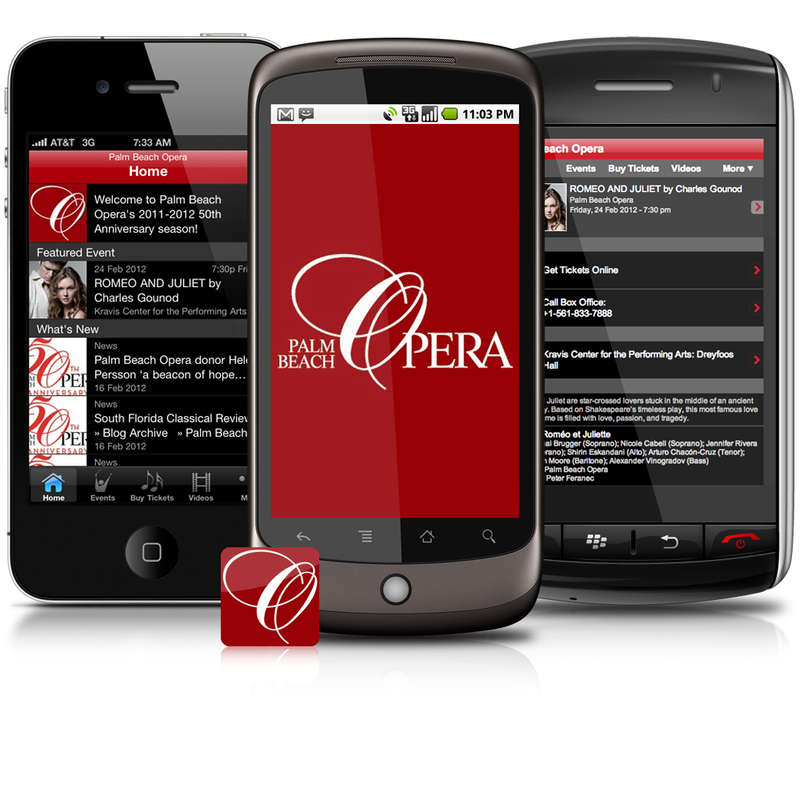 Mobile – When we debuted our iPhone app a few years ago, Palm Beach Opera was one of the first arts organizations to have an app but now being mobile-friendly is becoming more and more important. We were able to build our app using InstantEncore’s platform and it is very cost-effective. It may not make sense for every organization to have an app but you do need to make sure that your website is mobile-friendly. More and more people are surfing the web using a mobile device and, whether it is on a phone or with a tablet, arts organizations need to be ready and keep up with the trend. If you happen to be using open-source CMS to run your website, there are a variety of plugins that will create a mobile version of your site quickly and easily. 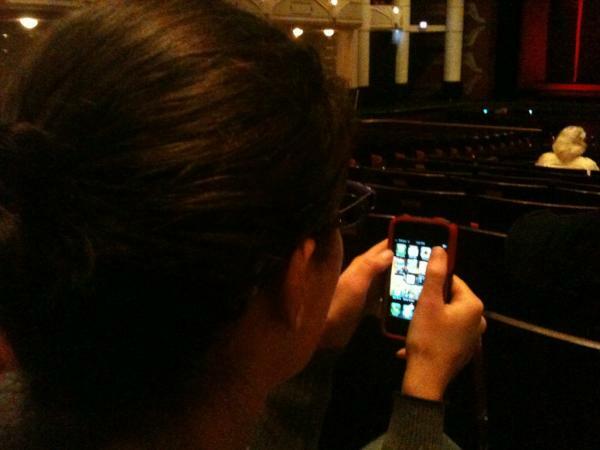 Palm Beach Opera app. Image courtesy/used by permission of Palm Beach Opera. 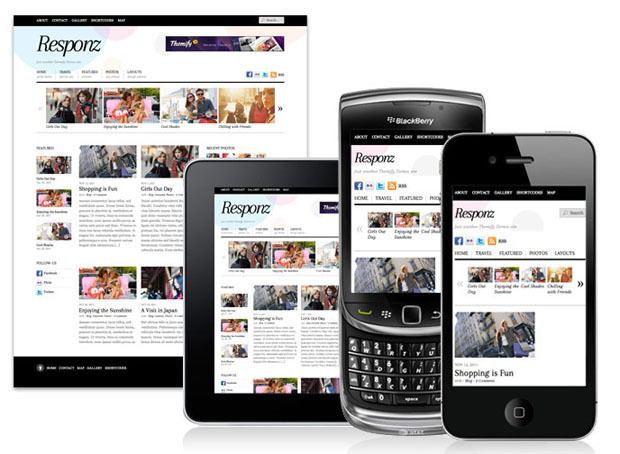 Also, sites utilizing responsive design capabilities will do this automatically for you. The first step is to view your site using a smartphone or tablet to see what it looks like. Is all of your content visible? Does the navigation function? Is it easy to move around the site? If the answer to any of these is “no,” you will want to put a plan in place to improve the mobile viewing experience as soon as possible. You never know, your next ticket purchase may come from someone viewing your site on an iPad or Kindle Fire! Responsive design examples from Palm Beach Opera. Image courtesy/used by permission of Palm Beach Opera. 5. Tweet Seats – There has been a lot of attention on tweeting during performances recently giving cases both for and against it. There is no one way to do tweet seats, and they might not be appropriate for your organization depending on your venue or programming. We decided to try it out this past season not for our regular performances, but rather for our final dress rehearsals. We offered a small amount of seats to the dress rehearsal to people who signed up on our website who are active on Twitter with the understanding that they would tweet about what they were experiencing during the show. They were encouraged to be honest and use their own voice in their tweets and to give any thoughts or feelings that they had. The first event went very well and word started to spread and soon we had a great number of ticket requests for subsequent dress rehearsals. We were lucky to attract people who wouldn’t be considered “opera-goers” and many of those who came to tweet had never been to an opera before. Coincidentally, we also attracted some members of the media at local TV stations, which resulted in additional media coverage for the opera. Based on the success of the events this season, we plan on continuing to offer tweet seats in future seasons to bring opera to members of the community at large. Tweet seats at Palm Beach Opera. Image courtesy/used by permission of Palm Beach Opera.